If you’re part of the New Years Resolutions crowd that swears you’ll start up a new workout regimen and stick to it this year, but by week four, all you find yourself sticking to is a bowlful of ice cream and the sofa —yep, us too—don’t fret. 80% of New Years workout resolutions drop off along with new gym memberships by the second week of February. The key to staying motivated in any new venture is making it fun! Do you have a water bottle or towel that you can enjoy? 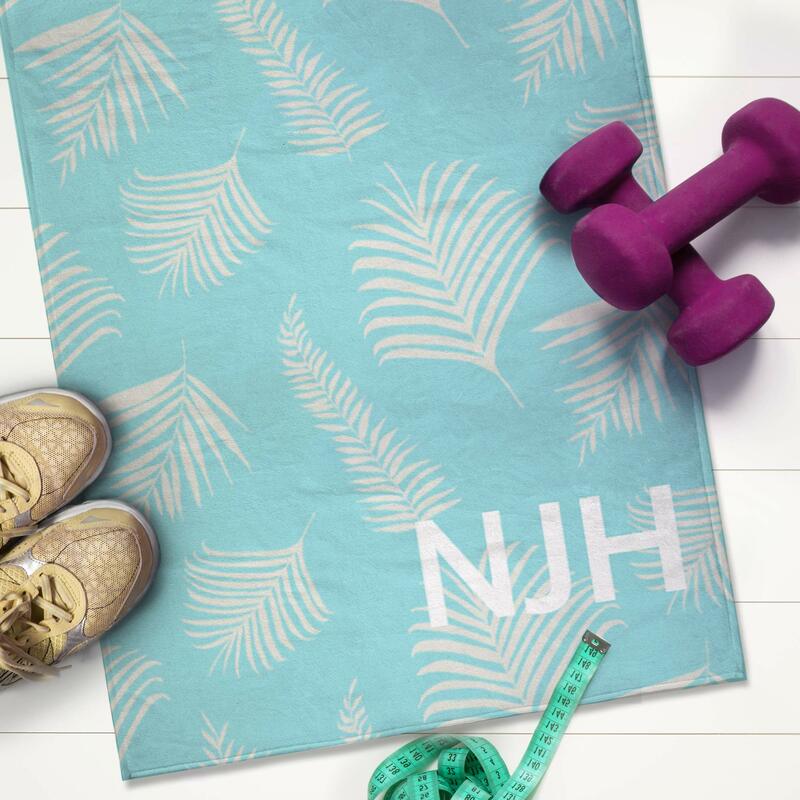 We’ve rounded up our favourite personalised gym accessories to help you gear up and keep your fitness goals on track. 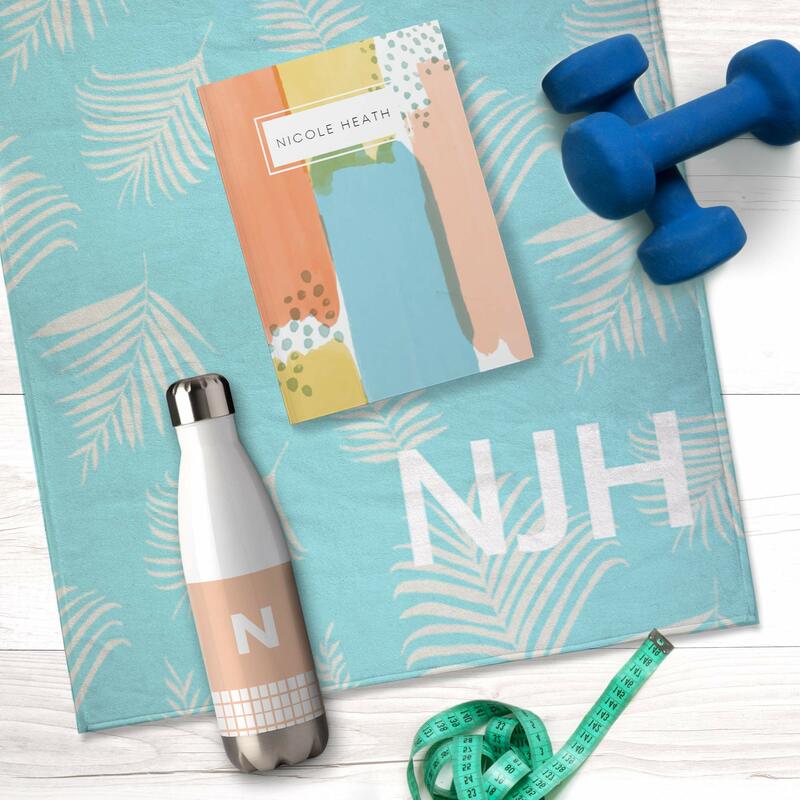 Make your own Softcover Notebook, the perfect place to track your fitness goals. A luxurious velvet-touch matte laminate soft paper cover holds 100 perforated, easy tear-out leaves of paper to give you 200 pages to write on. 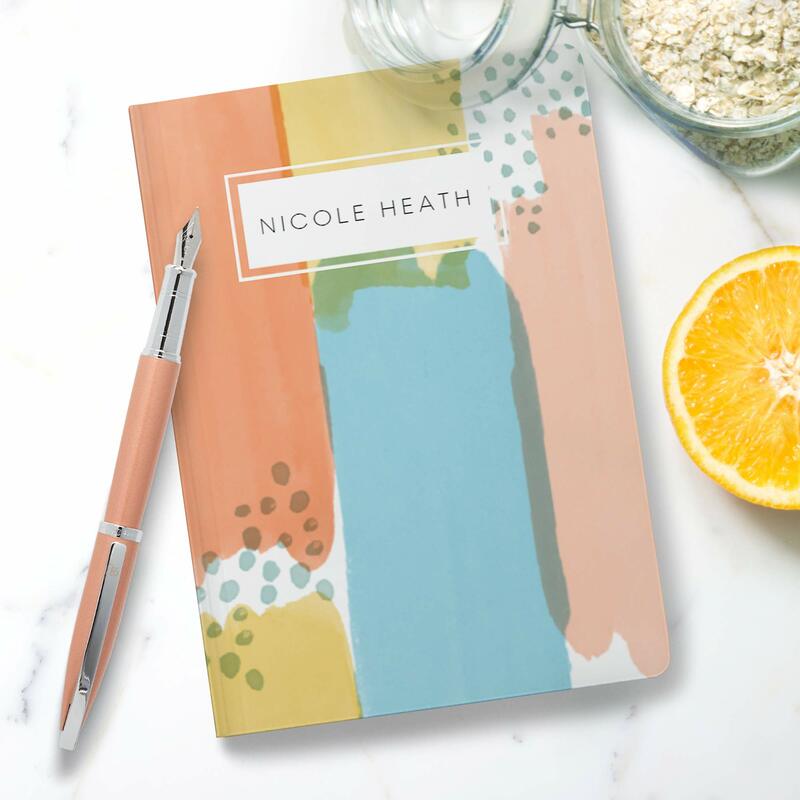 This flexible notebook features rounded corners to help prevent them from bending in your gym bag or locker. Luxuriously soft and absorbent, our Personalised Towel is machine washable and dryable in a velour cotton/poly blend (photo side is polyester, back is cotton). Customise with photos, backgrounds, fonts, or embellishments. Stay hydrated with our Insulated Water Bottle. 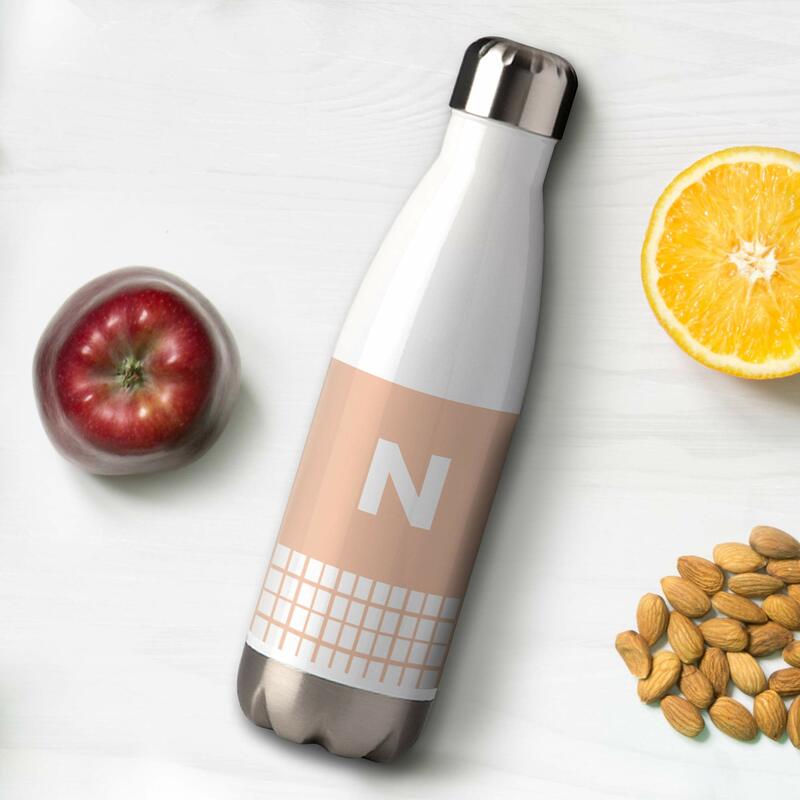 This double-insulated stainless steel water bottle can be customised with your favourite photo or design, and is all ready for 500ml (18oz) of cold liquid. A spill-proof screw-on cap ensures that you can carry your favourite beverage around wherever you work out. We can’t wait to see how you’ll make this your best year ever! Tag us @SnapfishUK and #snapfishUK on Instagram when you share your Personalised Gym Accessories. Visit Snapfish.co.uk to get started!